Shopping for a present for a pre-teen boy can be painfully awkward. If you’re a parent to a 12-year-old boy, you understand the development that is taking place in your son’s life. Besides physical growth, the young man is undergoing through a lot of emotional development that makes finding the right gift for him a headache. Also, your pre-teen boy now has a personality with a list of likes and dislikes. You need to be careful with the gifts that you give him as he may adore or detest them. So without further delay, here’s a list of 30 top Best Toys and Gift Ideas for 12-Year-Old Boys with crisp, easy on the pocket gifts that your son will adore. You can buy these gifts for his birthday, graduation, Christmas and other special occasions. Why we like it: Get your son to enjoy playing Gears of War 4 and Forza Horizon 3 in HDR with this Xbox One S. This system with 4K elements and 4K game upscaling will give him more detailed and smoother gaming experience. Every pre-teen and teenage boys love the Xbox gaming Console. 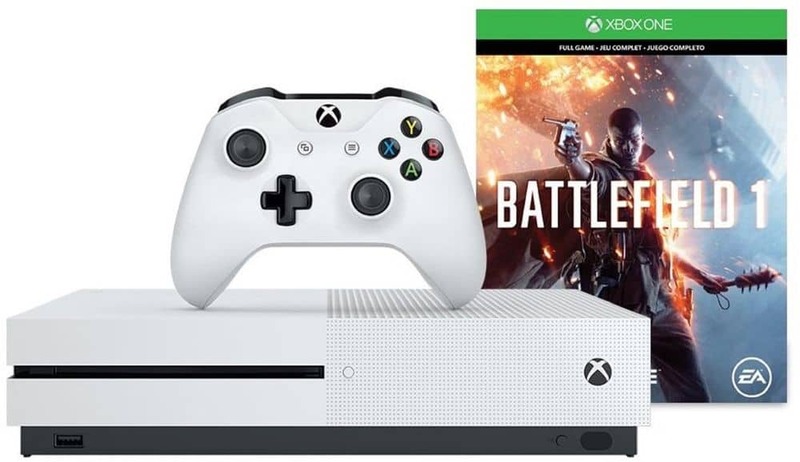 Despite not being the latest console, the Xbox One S is a powerful, well-stocked and sleek game console that features a compact design for a high-quality gaming experience. The games have been upscaled to 4K Blu-ray movies and can also stream on 4K Netflix. The Xbox system has also included HDR and can also support Alexa voice assistant. This console features a large space thanks to the 2TB hard drive to accommodate many games. Why we like it: This is an excellent selfie drone with an HD camera that can keep centered on every move he makes for an extensive flight experience. 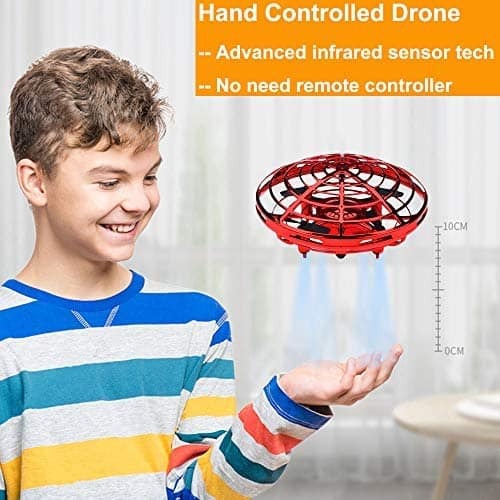 If your young man is obsessed with flying gadgets, then the Holy Stone Hs100 drone would make a perfect gift for his birthday. 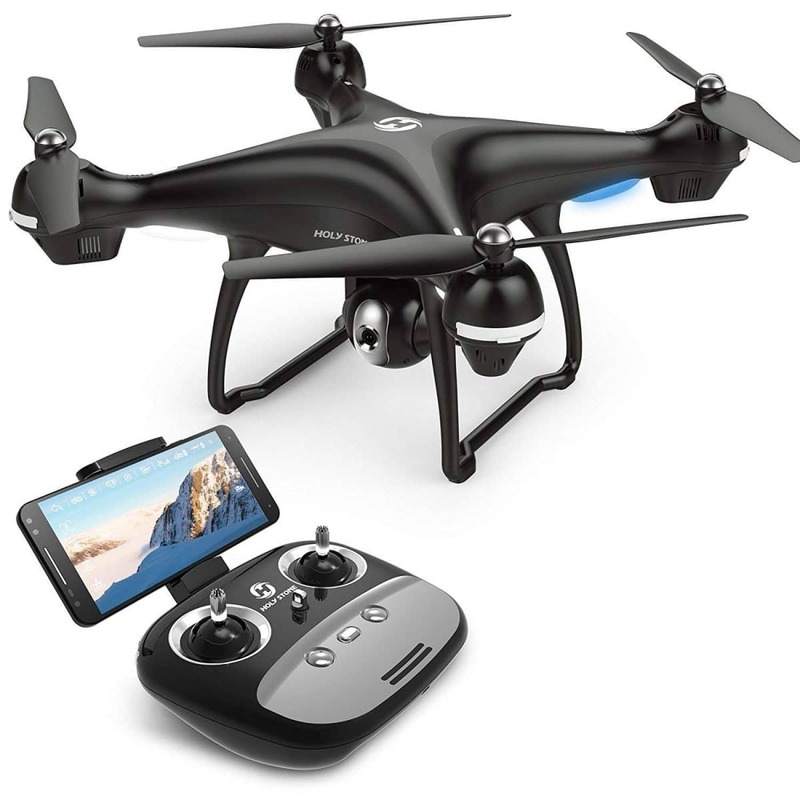 HS100 is feature packed and comes with a GPS navigator and a high navigation camera that offers quality aerial footage for more intelligent flights. It also features simple, intuitive controls that will allow him to fly it while height locked. The follow me mode with GPS positioning intelligently follow your every step for excellent aerial footage. The drone can be connected to the phone via Wi-fi for live coverage. Why we like it: This is a fun gift made with comfortable, stretchy, lightweight and breathable cotton-polyester materials ideal for many events. If your son is fascinated with things that light up, then this could be a perfect gift that you can consider to purchase for him. 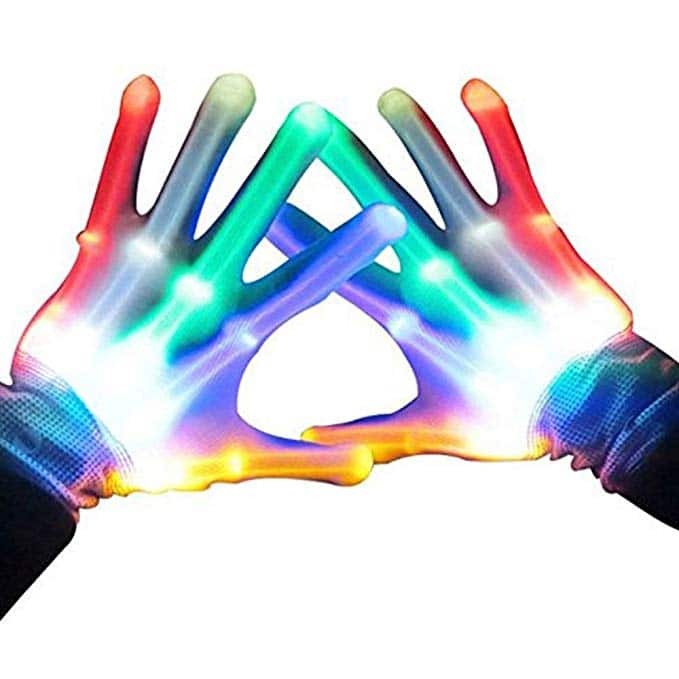 Top Toy Flashing LED gloves, features multicolor glowing flashing lights ideal for birthday parties, Halloween, and Christmas among other events. The gloves feature a breathable, comfortable material that is safe and cozy even in warm weather. Additionally, the gloves feature a stretchable fabric around the wrist that keep the young man safe for added comfort. Why we like it: This game involves multiple players. SpikeBall kit will socialize the young man with his peers helping him to build interpersonal skills which are an essential process of growth and development. 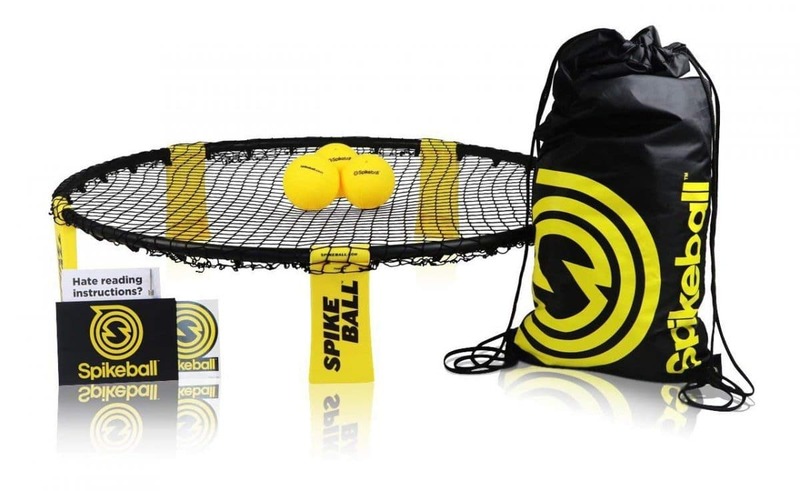 If you are looking for a perfect indoor-outdoor sports game for the active young man, then we’d recommend you go for SpikeBall 3 Kit for fun and active games with peers. The product comes with an adjustable net that you tighten depending on the number of players. This product features foldable legs for portability. The kit is easy to set up and set down and notably features a compact design for easy storage. Why we like it: This is one of the best VRs in its category with a killer app and a lot to see and do, exciting ideas and full of surprises. The PlayStation VR would make a perfect Christmas gift for the young man. The set comes as a featured-packed VR that every young man would love to play with for exclusive and rare gaming experience. Astro Mission Rescue Bot is action packed and will transport him to expansive environments for impressive gaming each time he plays. The game features 20 levels with six boss encounters, eight robots, and 26 challenge areas. The crane game style room will enable him to cash in coins for collectibles and play area. Why we like it: Franklin Sports Folding Hockey Goal set will help the young athlete develop general physical fitness, reduce body fat, increase muscle strength and coordination skills. Hockey is an excellent game for developing endurance and burning off calories for sustained energy and muscle strength. This street hockey and knee hockey set will teach the young athlete how to play the game and perfect his skills in the long run. The collection includes two easy foldable goals, two adjustable hockey sticks, a ball, and foam knee balls. The product is easy to assemble and setdown making it the perfect indoor and outdoor game for pre-teens. Why we like it: The Melissa and Doug Suspend Family kit would be an excellent gift for your pre-teen son with multiple development benefits that sparks his imagination and creativity skills. The game is suitable for eight years old and up. 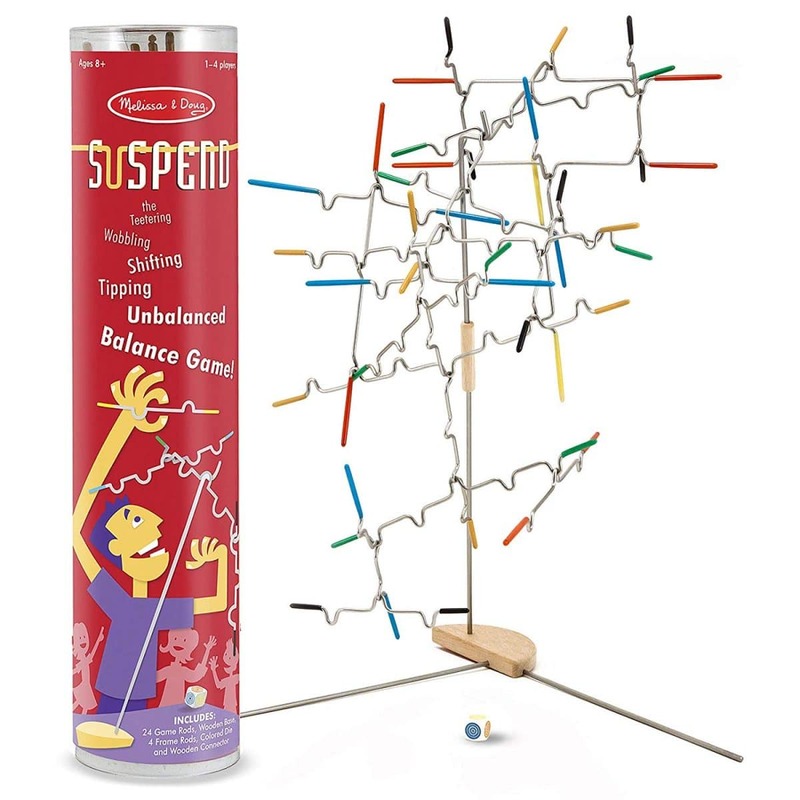 The Melissa and Doug Suspend Family kit is an exciting balancing game that will help your pre-teen son develop hand-eye coordination and interpersonal skills. The package includes 24 rods, four frame rods, a wooden connector, and a wooden base. It’s an excellent family game that involves 2-4 players helping him develop interpersonal skills as he interacts with members of the family. The game is easy to set up out of the box giving him hours of fun activity. Why we like it: This set is a must-have for all pre-teen who desire to in to be in the field of architecture in the future. The game inspires the young man and is an excellent aesthetic gift to have in his room. LEGO Architecture Tower is an excellent game for the young man who looks forward to venturing into the world of building. The kit features a detailed model of the most iconic landmarks in Paris – the Eiffel tower. The collectible set sparks inspiration in your son as he erects the ‘megastructure’ right in the living room for highly satisfying building experience. 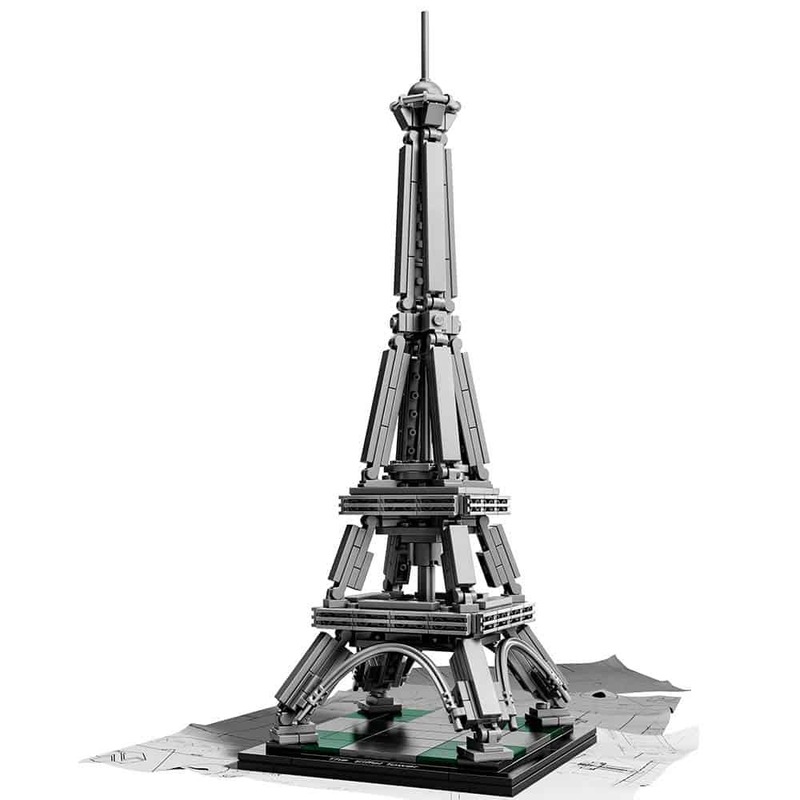 The collection set features 321 utilized bricks that resemble the wrought iron elements that built the tower. It’s easy to play and comes with a booklet that talks about the history of the tower. Why we like it: This is a compelling quality product from the Apple line that with a state of the art A8 processor and motion coprocessor. Apple iPod Touch will offer him fun times and help him to develop reading skills. If your son has a great fascination for gadgets, then he will enjoy playing with the Apple iPod Touch. The iPod is a mini version of the iPad will quickly help him find anything on the web making it an excellent learning tool for the young man. This gadget doesn’t feature any cellular capabilities but what matters is functionality. It also helps him to access iPad optimized apps where he can download games and books. Why we like it: The Kan Jam will help him to improve his coordination skills at the same time promote friendly competition. Kan Jam is a flying disc game that features flying discs and two cans played in teams of twos. 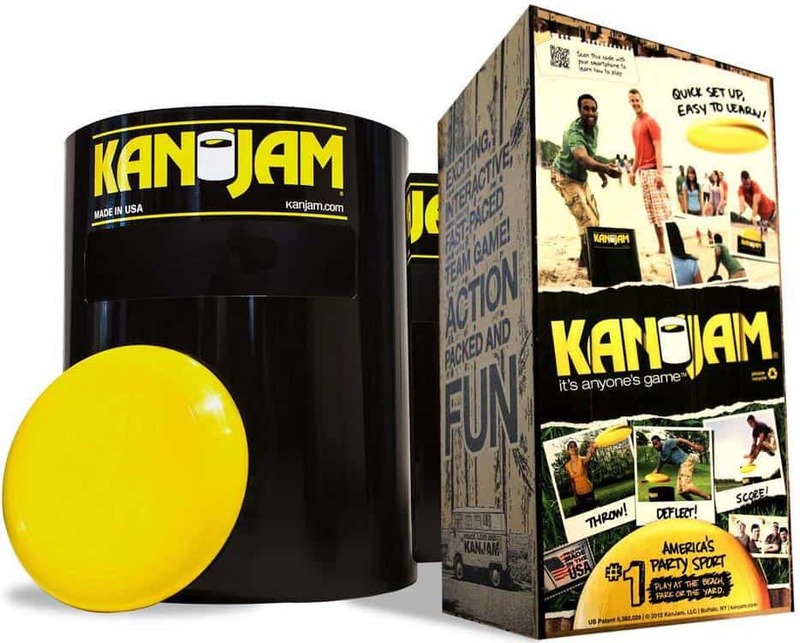 Kan Jam is an excellent game that the young man can play together with his friends. The kit feature two top quality durable, lightweight and portable goals, custom designed flying discs that offer fun when camping or tailgating. The game is perfect for playing in the outdoors like in the beach, and backyard. The set is easy to set up and set down and comes with instructions on how to play. The Frisbee night illuminated version is an excellent game for playing on a camping night. Also, the game will help him develop interpersonal skills. Why we like it: This wireless earbuds offers him a tangle-free benefit that you can’t get with the corded versions. The Bluetooth earphones will give him the best wireless experience. PeohZarr Wireless earbuds feature a sleek, secure fit and ergonomic design that can fit any ear size. The set is super lightweight; he won’t even notice he’s wearing it when he’s listening to his favorite music. The earbuds feature a compact size that he can easily store in his pocket or backpack. 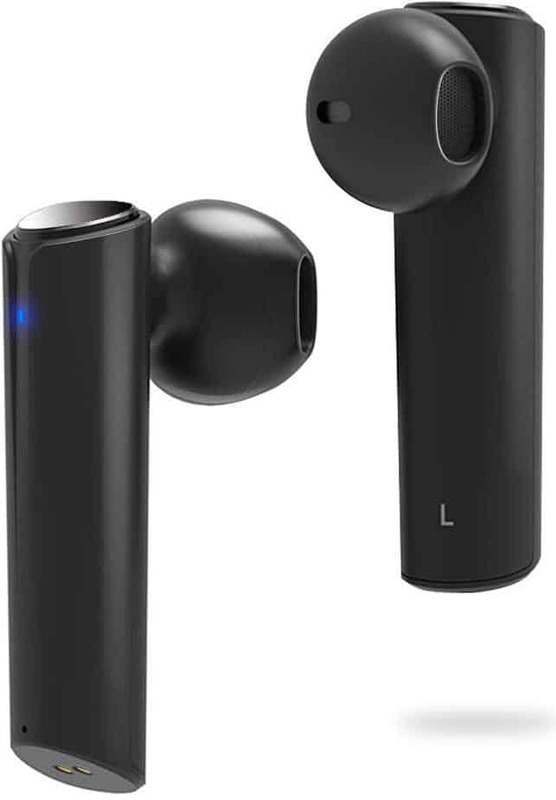 The wireless earbuds come with stable and robust connectivity that offers provision Bluetooth capabilities with audio devices he’d wish to connect with inside the house. Also, this product features an extraordinary battery life of 120 hours of standby time so that he can enjoy 24 hours of non-stop music. Why we like it: Apple Watch series 1 is a quality product that is feature-packed and an excellent gift for your pre-teen son. It’s also a great fitness companion with a level of convenience not possible with a mobile device. If he likes to do it Apple all the way, this smartwatch would be the perfect gift you can purchase for him on his birthday. 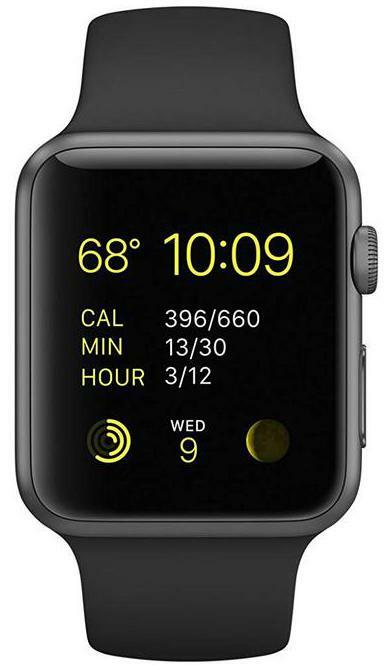 The Apple Watch series 1 is feature-packed and comes in an aluminum chassis Ion-X-glass case that is both durable and scratchproof. Additionally, the Apple Watch helps him stay connected with his iPhone via Bluetooth connectivity ensuring that he’ll never miss a notification. This product feature Siri digital assistant that will let him search the web via voice command. He can set the customizable faces to reflect his personality while the heart rate monitor helps him to keep his health in check. Why we like it: The Galaxy Tab is one of the pre-teens must-have list of gadgets. It comes with intuitive features for learning, portable entertainment, and optimized tablet experience. This tablet has the power and versatility that every young man desires in a gadget. It features intuitive navigation and one-touch access with a bright 9.6-inch screen for more productivity and fun. 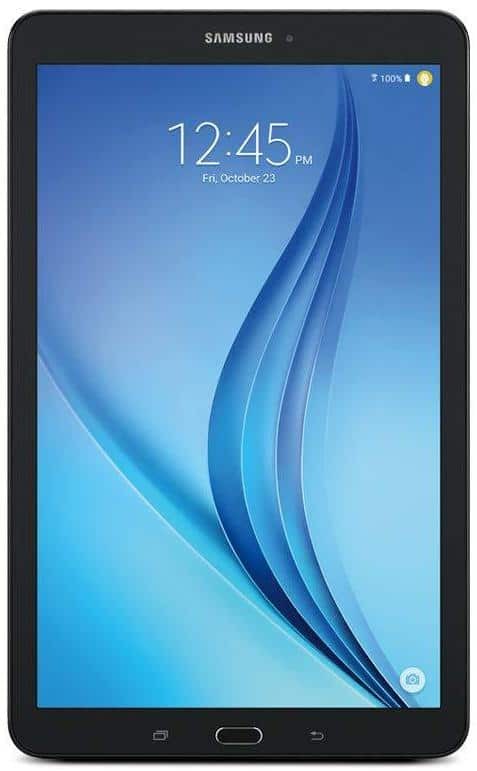 Samsung Galaxy Tab features a long battery life that will give him hours of entertainment with premium content that is sharable with the whole family without any worry. The Galaxy Tab offers a kids mode feature for a safe and secure experience for children. The 16GB internal memory can store videos, photos, downloadable apps and other forms of data. The package includes a quick start guide, MicroUSB cable, travel adapter, and Galaxy Tablet. Why we like it: The goal post is an ideal gift for training purposes for the young soccer enthusiast to enhance his shooting accuracy during his weekly practice. 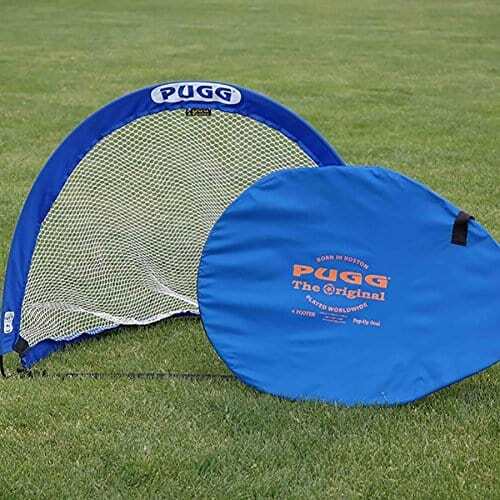 PUGG 4 Foot Pop Up Soccer Goal is the original pop up goals that features strong materials (premium denier nylon) that is durable and lightweight for use in a long time to come. This product also features a spring steel frame with single piece construction for ultimate strength and flexible enough for a twist to close design for easy storage. This portable soccer ball with a ready-to-go design notably features quality artistry that offers him added durability. The goal post makes a perfect outdoor gift for summer ideal for small scrimmages that enhance his shooting accuracy. Why we like it: The Triple 8 Multi-Sport helmet reduces the risk of serious injury during a fall. The product will keep him safe when playing outdoor games so you won’t have to worry. The fresh design encourages him to wear by himself without too much pushing. Getting your pre-teen son to wear the helmet can be a tiresome chore because they think it’s not so cool to wear one. But what if it looked pretty cool? Then you’d have no problem getting him to wear it. The Triple 8 Multi-Sport helmet will offer the young lad with protection during active outdoor play. The helmet features EPS liner construction and two sets of inserts that comply with US safety standards. 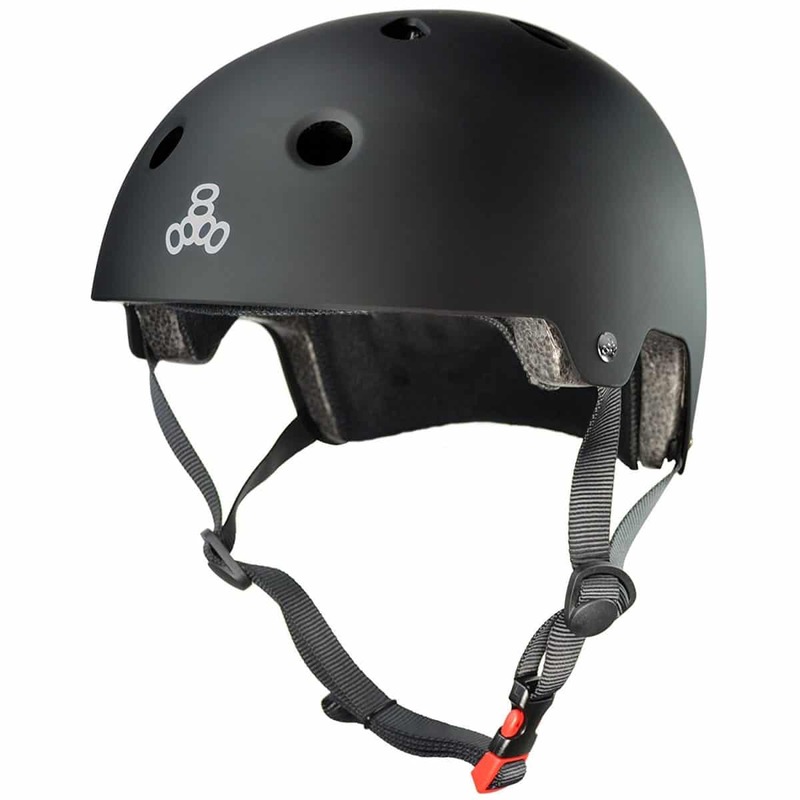 This product comes in different sizes to fit well every time he is playing with his bike, skateboarding, inline skating, and roller boarding to protect his head, face, and brain. Why we like it: This action-packed Nerf Zombie blaster will give the young lad hours of fun. The toy is a cut above the rest, is easy to use and comes with a set of instructions. Staying armed and ready is something that the young defender needs to learn early. The imaginative young man wants to defend his imaginary friends from zombies – and the only way he can do it right now is using this fun dart-firing blaster with a spinning form saw blade to keep the zombies away. This Nerf Zombie blaster features eight zombie strike darts, and a spinning saw blade for a blasting action. The toy features two dart-firing edges that give the blaster two forms of defense. To start the operation, you need to pull the blaster’s string which begins to spin around. Why we like it: This is the perfect gift for Christmas that will ward off the cold away and keep the young man entertained. 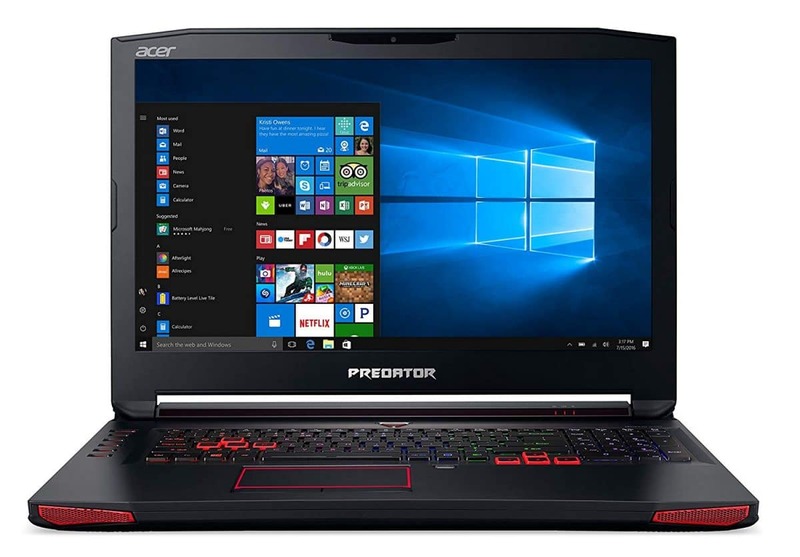 Acer Predator 17 is the ultimate gaming platform for the young gaming lover. This gaming laptop features a powerful 7th generation Intel Core processor for stellar performance. It also features various capabilities like NVIDIA graphics with 8GB video memory and a full HD VR ready display for compelling visuals. The Cooler Master Cold keeps this gaming system cool so he can have hours of fun. The inbuilt in-game audio features four potent speakers, two subwoofers and an audio surround sound for crisp, clear music. Acer included a PredectorSense gaming panel where he can customize and control the gaming features. There’s also a dust defender to keep that keeps the system clean. 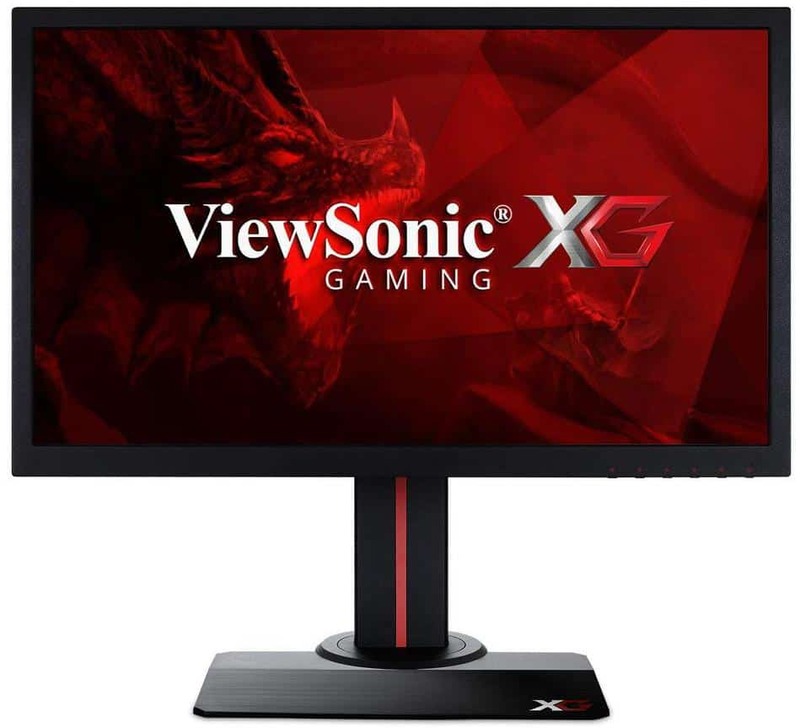 Why we like it: If the young lad is a diehard gaming enthusiast, ViewSonic gaming monitor will offer him the ultimate gaming experience. ViewSonic features Full High Definition and high-res for ultra-fast reaction time. The monitor’s Fresh rate function and the rapid 1ms response capability will give him high performance even for the most graphic intense frequencies. This fun and entertaining monitor features bright colors, with a strong and durable ergonomic stand that is fully adjustable with rotation and portrait mode that he’ll need to conquer his gaming and entertainment quests. The monitor also features other rich settings like the Game Mode hotkey for desired user preferences. View Sonic gaming monitor notably features high dynamic refresh rate that will eliminate image tearing giving him a smooth gaming experience. The viewing angles in this gaming monitor are super with clear, anti-glare coating and stellar contrast performance. Why we like it: Your pre-teen son will never miss his favorite song or artist again thanks to this voice command device that will offer him an instant response. If the young lad is a Star Trek fan, Amazon Echo may be the closest thing he’ll have to a Star Trek computer at home. The Echo hands-free speaker is better looking, louder and more compact as compared to the original version. 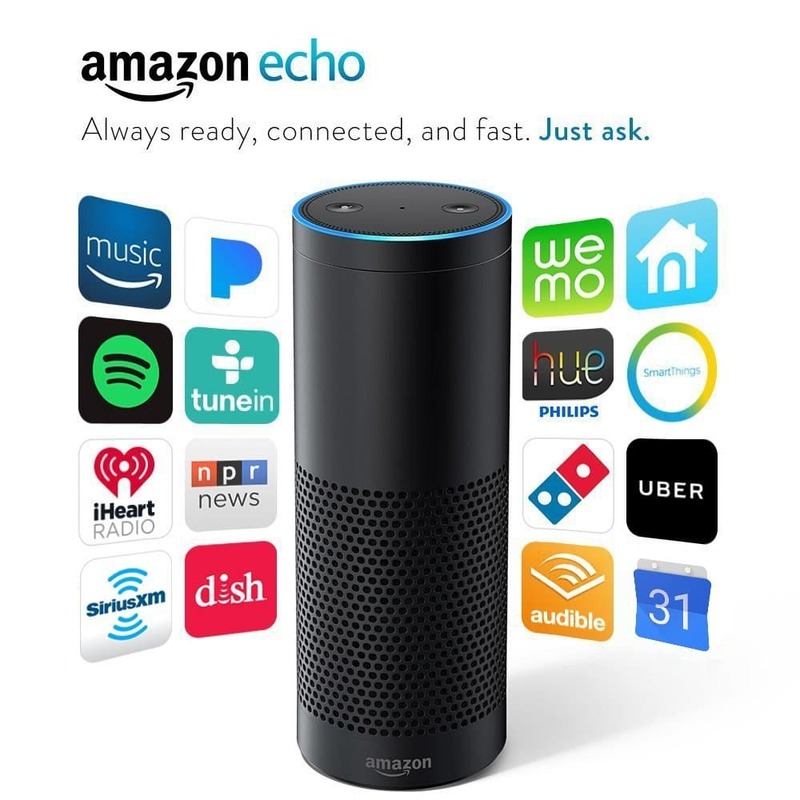 Echo also intelligently responds to voice commands seamlessly from the Alexa Voice. He can voice-control his music, send and receive messages, seek information on the web and make calls. Echo features expertly tuned speakers with a 360 degree to fill any room and deliver crisp vocals with dynamic bass response. This smart device adopts to his voice speech pattern keeping him connected and updated at all times. Echo also features capabilities that make life easier like making pizza orders, controlling the TV and requesting a ride from Uber. Likewise, it can work with some smart devices with better skills than most voice assistants. Why we like it: This 120 piece supply kit is an excellent gift that will allow him to be creative while keeping him entertained all day long. 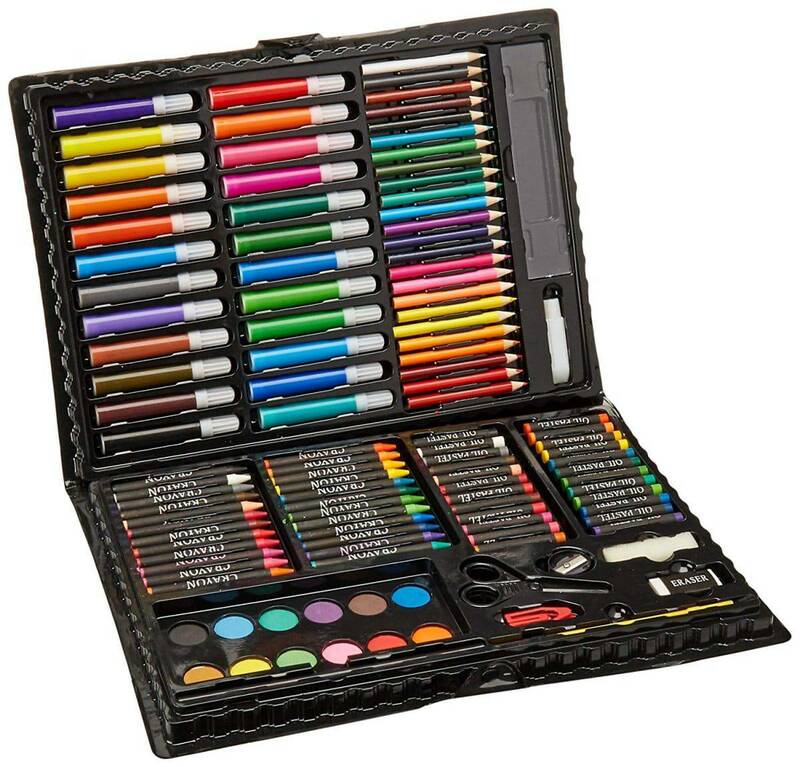 This drawing and painting set is a perfect gift for the young artist that he can use to experiment with an assortment of artistic items. The collection features 120 includes colors, marker, crayons, pellet, paintbrush, sharpener, erasers, ruler, sponge, scissors and more. It also comes with a portable plastic case with a snap-shut handle that helps to keep all the items safely after use. The kit will offer the young artist with hours of fun inspiring him with creativity. Why we like it: The young lad can carry his music wherever he goes thanks to the portable design featured in Achor SoundCore Bluetooth speaker with superior surround sound and power management technology. 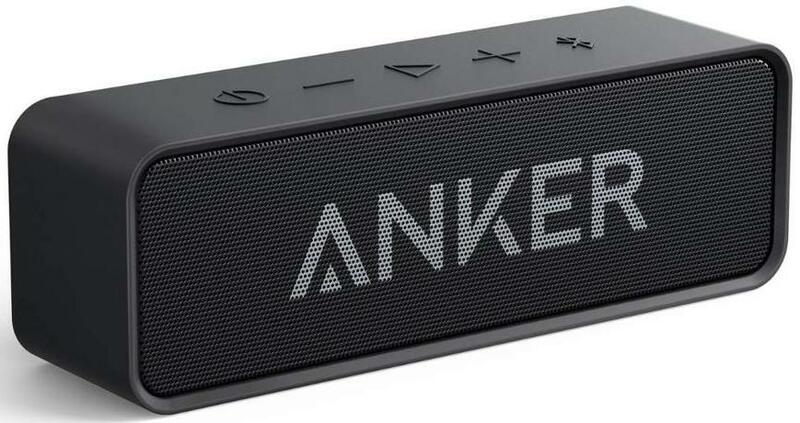 This ultra-portable wireless speaker is all he needs to take his music wherever he goes. Anker features astonishing surround sound with rich bass and crisp mid-range that gives you less harmonic distortion and remarkable clarity. In addition to this feature, Anker included an impressive 24-hour long life battery that will help him manage power and keep him entertained all day long. The speaker notably features top-tier finish with curved edges and sleek controls. This speaker is available in various colors that can compliment his room and style. Why we like it: All physical exercise is vital in the growth of your child. This skateboard is essential in strengthening the growing young lad’s muscles and keeping him healthy. It will also give him hours of fun and help him relieve stress. 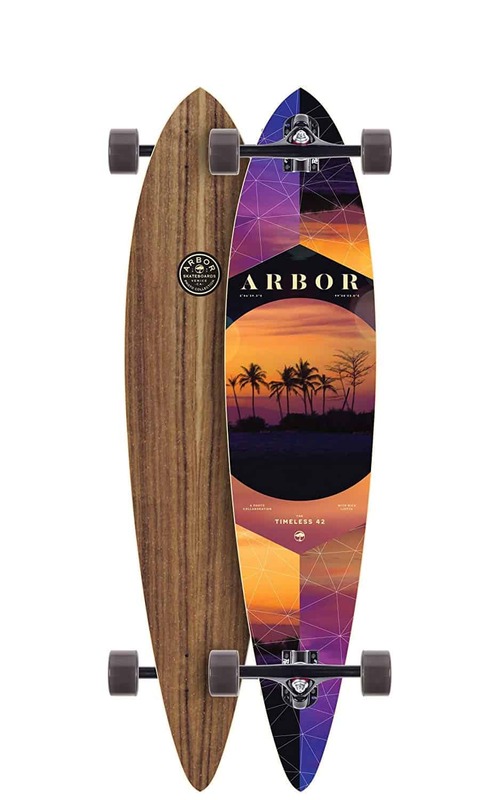 If you are thinking of buying a gift that will keep him active during summer, the Arbor Timeless Skateboard is an excellent option that will strengthen a group of muscles that extend from the glutes to the back of the knee. Your pre-teen is growing fast and going through a lot of emotional development. Arbor skateboard will help him relieve stress and anxiety at the same time build his confidence. This skateboard features seven plies hard maple construction that will serve him a long time to come. The deck is robust and lightweight with soft sucrose wheels for smooth rides. Why we like it: Stem toys are the best educational toys you can buy for your pre-teen. Though this invention kit requires no programming or coding, it will help him improve his creative skills, problem-solving and instill persistence. Programmers are in high demand. 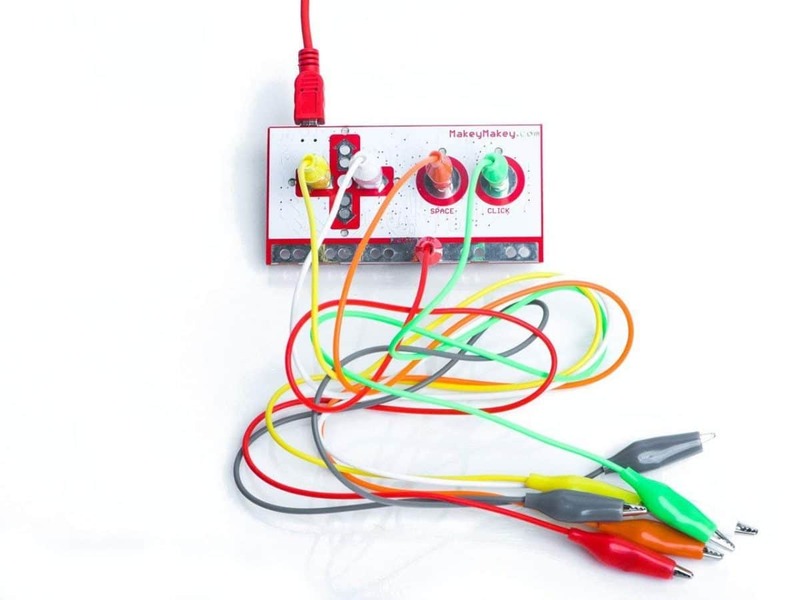 If your pre-teen is a programmer in the making, The Makey Makey invention kit will help him better, dance like never before or draw a game controller. This toy introduces him to tech programming and encourages him to get creative with the unlimited possible inventions featured in the Makey Makey kit. understand programming and coding knowledge in a fun and simple way. The package turns everything around him into touchpads – no programming required-just plug and play. This kit features 1001 possibilities with no software to install and works great with Windows and Mac Books. He can make a free virtual banana piano. Why we like it: If your pre-teen son is a star wars fan, then this App-Enabled Droid will make an excellent gift for his birthday. The Droid is controlled from any iOS or Android device and features Bluetooth connectivity of up to 100 meters. 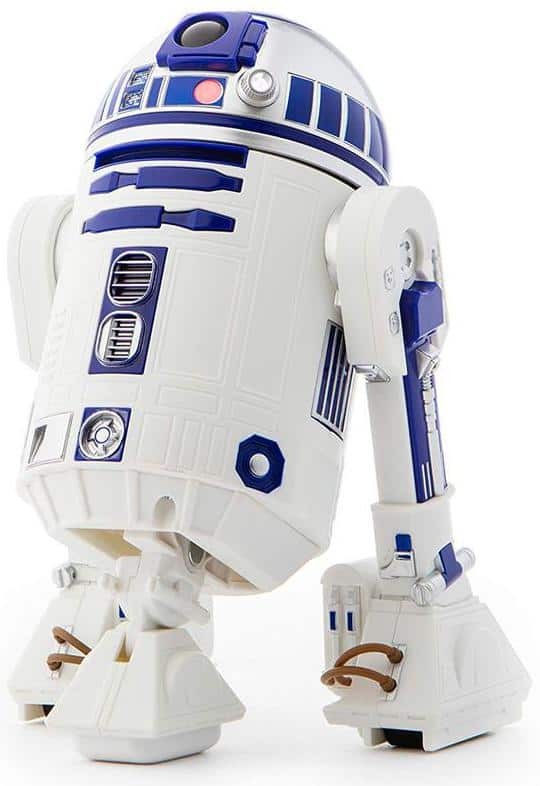 This R2-D2 App enabled Droid is an excellent gift with a holographic simulation that explores the star war galaxies via Bluetooth connectivity. It’s also a fully programmable Droid that will provide him with stem activities benefits. The Droid features drive and patrol function. The Droid is an interactive toy that with full functional integrated speakers. The independent controls on the top dome are a nice touch. The product comes with inbuilt sounds and lights that keep him entertained. Why we like it: Many health benefits come with solving jigsaw puzzles. For instance, you can help your pre-teen improve short term memory, think critically and improve visual-spatial reasoning. It’s more likely to see kids nowadays playing video games than playing traditional games and puzzles. This Adam Cube puzzle is a six in one game inspired with architectural roots with significant education learning benefits for children, teens and adults alike. The young lad will gain mental learning benefits and cognitive skills like problem-solving. 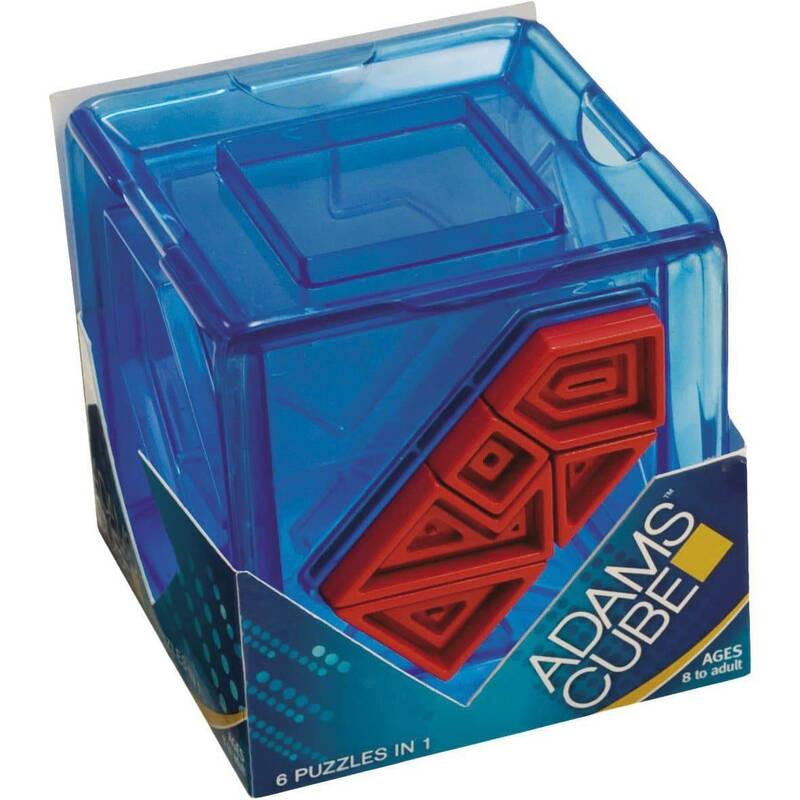 ThinkFun Adams Cube is a midsized puzzle cube that will also help him improve hand-eye coordination, develop persistence, motor abilities, and abstractive thinking. 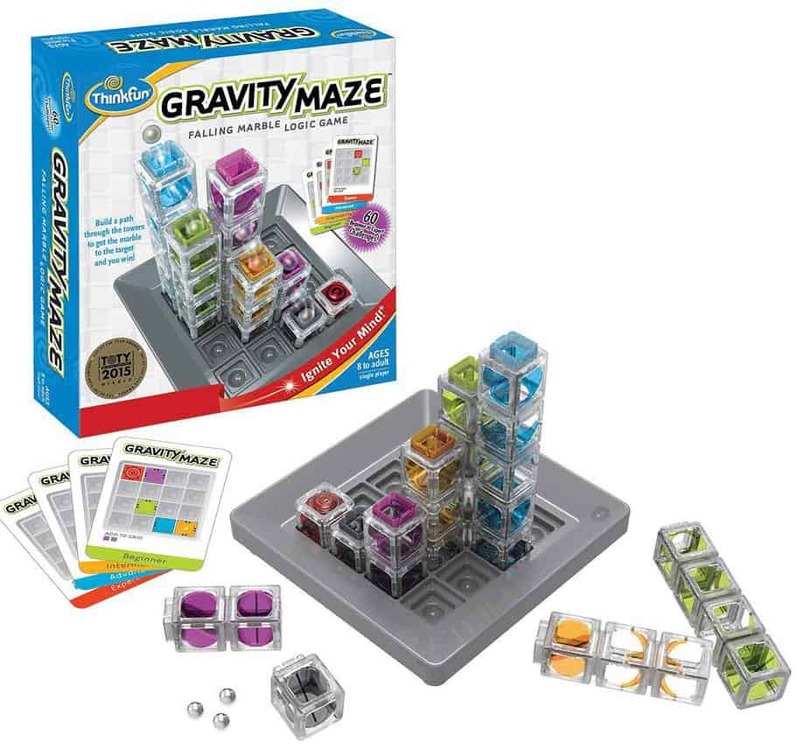 Why we like it: The ThinkFun gravity Maze is a stem toy with educational benefits that will help your pre-teen develop critical thinking skills. It’s a fun game for kids who love intelligent games and challenges. The advent of smartphones and tablets made logic games like puzzles outdated in entertainment and creativity. This Logic Game is a stem toy for boys aged eight years and up is an excellent gift that will offer the young lad with improved mental speed and thought process for better performance in academics. Gravity maze features 60 challenges from beginner to expert. The package contains nine towers, three marbles, a game grid, and three sculptures. The multi-level difficulty will help him develop critical thinking skills and a great way to stimulate the brain and unwind. The maze comes with instructions that will help him to select a challenge and set up the towers. Why we like it: This is a 4m educational toy designed to cover a wide range of subjects. 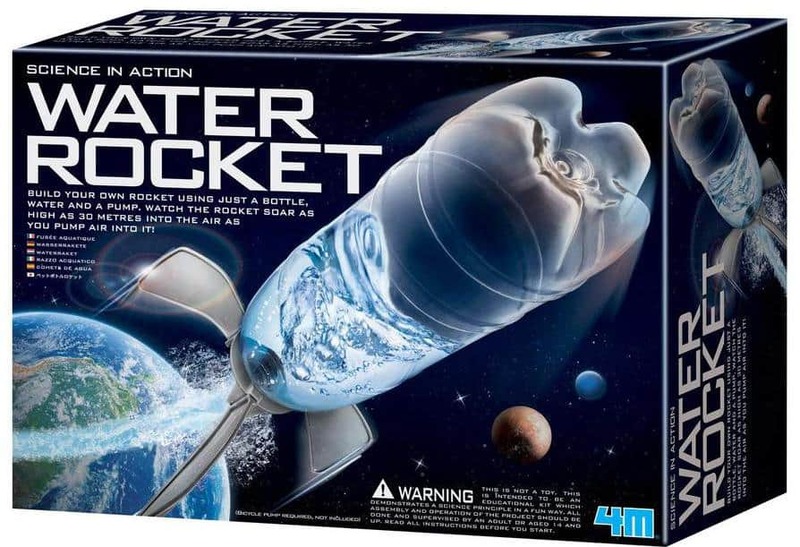 The Water Rocket kit is a stem toy that gives your pre-teen a head start in technology, helps him to be creative at the same time enhance innovative thinking. The Water Rocket kit is an ideal gift for the pre-teen who is a science enthusiast. This toy includes kits like crafts kits, science kits, robot kits and much more. The package is perfect for the aspiring mechanic who can construct his rocket soar at 90 feet when pumped in the air-this is science in action. The kit features a plastic bottle, a pump connector, four fins, detailed instructions among other items. This toy will help him nature creativity and imagination, develop fine and motor gross skills and help him learn how to play with others. Why we like it: This is a decent little hover. It’s a gesture-controlled flying toy that for great fun to play. This intriguing UFO-shaped hand controlled drone that features advanced infrared sensor technology which can fly on its own. It features a rechargeable battery and built-in rechargeable battery with fast charging capabilities. This gesture controlled flying toy will offer him hours of fun and entertainment. It comes with hovering and auto-rotating fly function with high flight hovering capabilities for hours of engagement. He can also play this toy at night with beautiful LED light indicators. The craft features a lightweight design with robust non-toxic materials. It’s also collision resistant and will not bump into objects. Why we like it: Boxing is an exciting, dynamic and fun sport to watch. Its one of the best forms of exercise that will allow your pre-teen to defend himself if they ever need to. These Xnature Kids boxing gloves will be the best partner in his training and competitions. 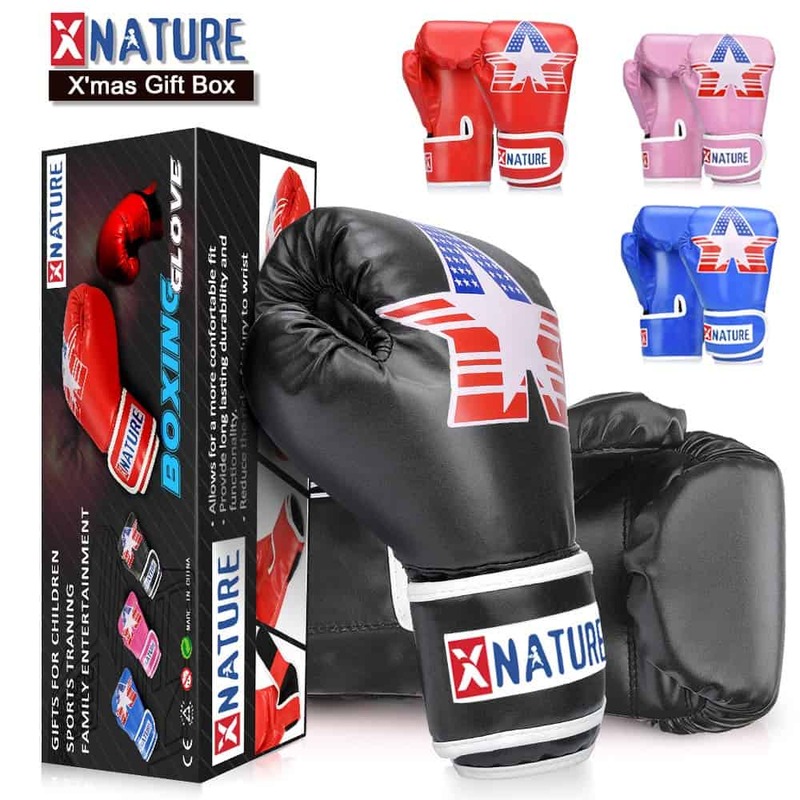 Xnature boxing gloves will make the perfect gift for the young boxing apprentice giving him protection and comfort during his training or competition. The boxing gloves feature of high-quality PU leather for durability and long term use. They feature customizable elastic wrist straps for a perfect fit and wrist support. The boxing gloves are suitable for punching, striking, that the young boxer can use in his training and competitions. The slit design enhances breathability to keep the palms dry while wicking any excess moisture. The internal layered mold will provide the necessary protection from injuries while the Velcro close will offer a snug fit. Xnature kids boxing gloves are available in three different colors. Why we like it: This throw and catch ring is an inexpensive, versatile toy that will help him to improve hand-eye coordination, timing, and motor skills. The ring is an easy game to play that the young lad can enjoy with the whole family. 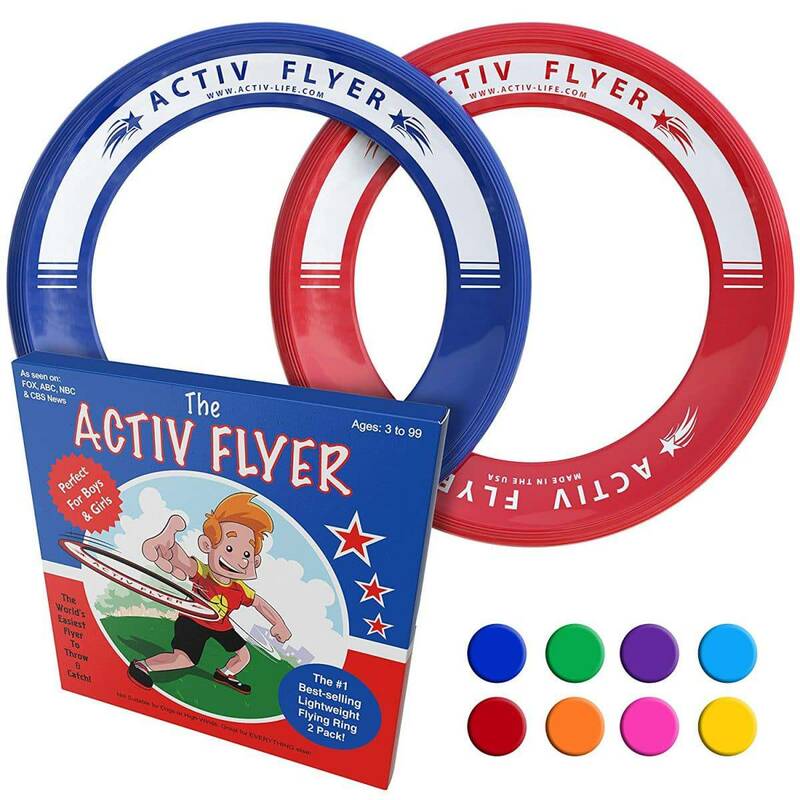 This Activ life flying ring will keep the young man busy and active. It’s easy to fly, throw and catch toy that with a unique design that flies straight for fun moments for the whole family. This flying disc is lightweight and safe for use thanks to the pain-free design that also gives you easy catches. It’s also a perfect way to replace screen time with outdoor activities. The Frisbee is portable and can be played anywhere like on the beach, in the pool or the backyard. The ring will not veer off the path that you have aimed your throw, thanks to the aerodynamic design construction. Most pre-teens spend their free time on their smartphones or screen. This flying ring will make an excellent outdoors gift for exiting, safe and entertaining activities. The pre-teen period is a tough in-between period for most boys. Most people find it hard to buy gifts for this age group as they are demanding and hard to impress. This expert toys and gift ideas for pre-teen boys will help you to find the neatest and inexpensive toys and gifts that are available in the market right now.